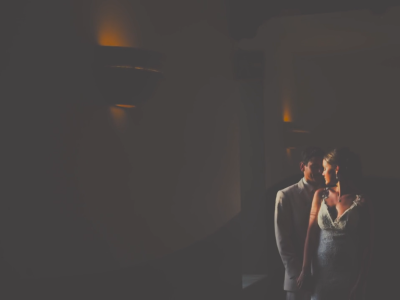 Check out this wedding film teaser trailer! 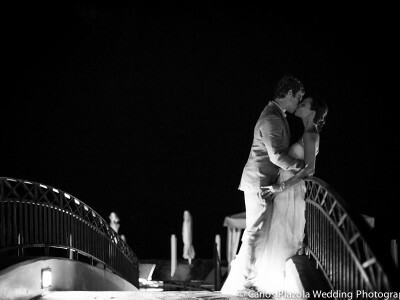 Jennifer and Ryder wedding this last January in Pueblo Bonito Pacifica. Wedding planning was from Susanne Morel and Mel Buelna from Creative Destination Events, great work girls! This is a little sneak peak from Jennifer and Ryder´s special day.